Wednesday, August 9, 1911: Today is passing and my opportunity for writing anything about it is passing with it. It is not necessary to jot down the happenings of every occurrence. Since Grandma didn’t write much a hundred years ago today, I’ll tell you about some statistics I found on the Center for Disease Control website. I’ve often heard that people live longer now than they used to, and I wondered how much longer they lived. 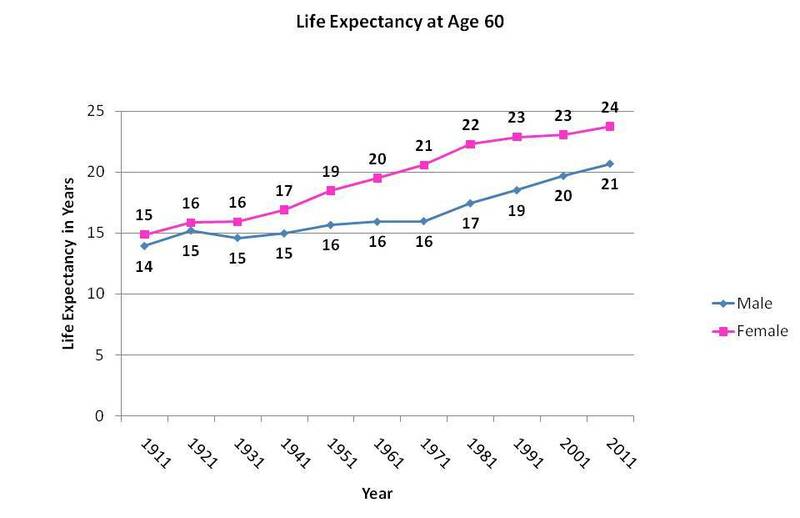 In 1911 the life expectancy at birth for females was 53 years; for males it was 50 years. Grandma was born in 1895. 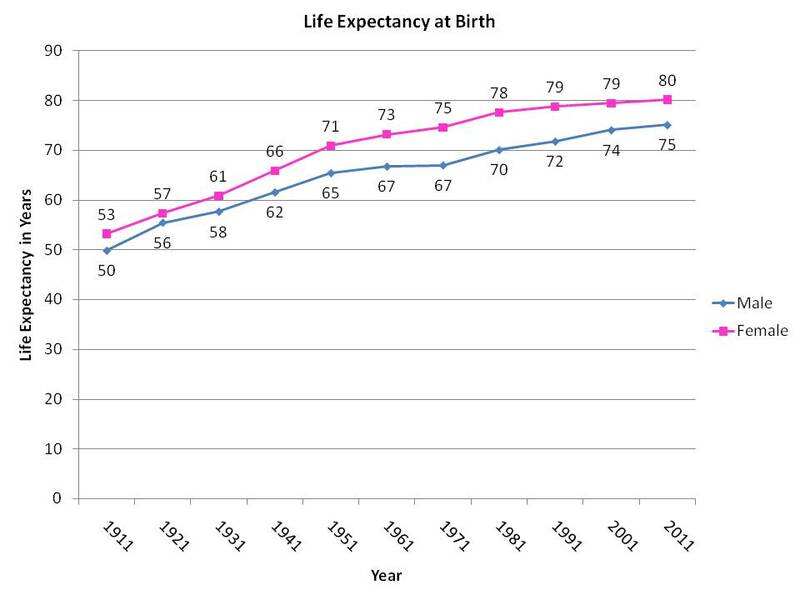 I don’t have data for people born in 1895, but assume that the life expectancy was even lower then than in 1911. Grandma lived longer than average. She died in 1981 when she was 85-years-old.